we welcome you to the internet pages of the Epilepsy Centre at the University Hospital of Freiburg. 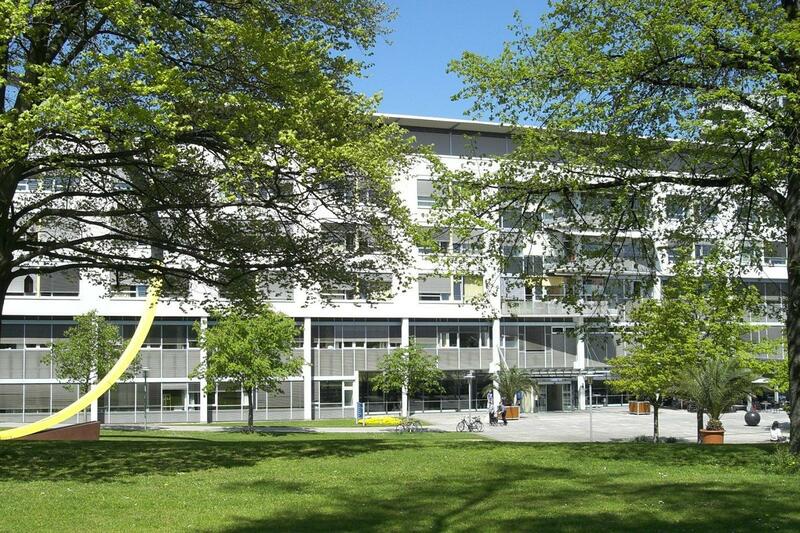 As a “comprehensive care centre” the Freiburg Epilepsy Centre is able to provide the full range of diagnostic and therapeutic procedures in accordance with international standards. With the largest German university-based presurgical program, the Freiburg Epilepsy Center serves as a reference center not only for German epileptologists but also provides care for international patients from Western and Eastern Europe, Russia, Arabian countries and the Americas, to name the most frequent regions only. Beyond offering medical care at best international standards, the Freiburg Epilepsy Center is also actively involved in the development of new procedures with which to improve diagnosis and treatment. This includes cutting edge electrophysiology with high density EEG and intracranial recordings with subdural and depth recordings, new imaging methods, improved surgical interventions and modern stimulation therapies. On this website you will find information for ambulatory and in-hospital patients about how to make an appointment for treatment in our centre. Important diagnostic and therapeutic procedures will be explained to you, and you will find basic information about epilepsy and its manifestations. You will find also information about research projects undertaken at the Freiburg Epilepsy Centre. Several of these projects entail fundamental research that serves to improve current understanding of brain functions and of specific dysfunctions underlying epilepsy. Some studies make it possible for you to benefit already from new forms of therapy. In addition, you will find references to further sources of information and to our cooperation partners, either clinical or scientific, with whom we work closely. Suggestions for improving our internet pages are always appreciated.